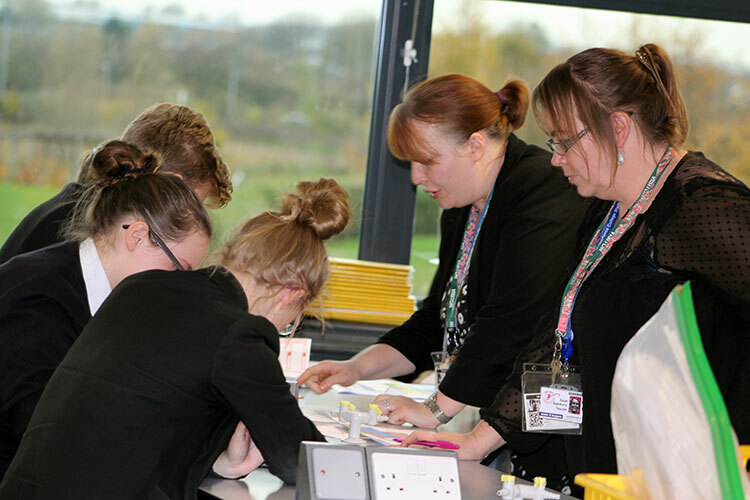 Pulse CSI came into Winifred Holtby Academy to deliver a session on forensic science to our Y9/Y10 Excellence Academy pupils. 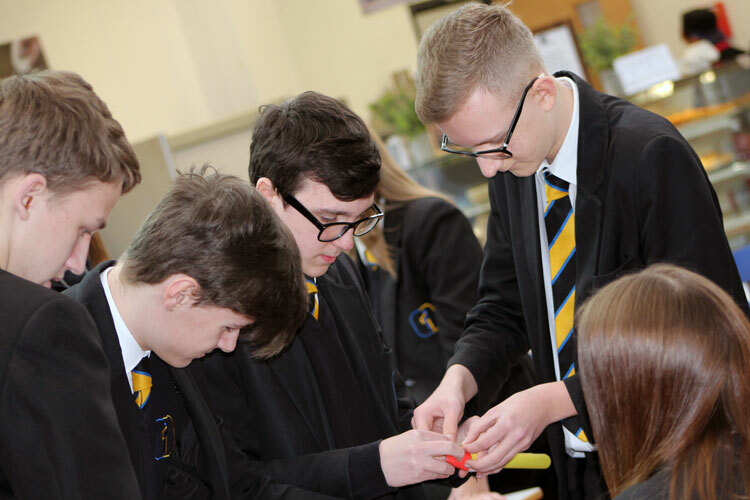 Pupils were engaged with hands on practical’s activities on how forensic investigators use the technology of science to narrow suspects lists and eventually how they convict criminals in homicide cases. Pupils donned their white Hazmat crime scene suits and learnt skills in fibre analysis, carbon finger printing and footprint analysis and then after Lunch used their skills to resolve a murder case. 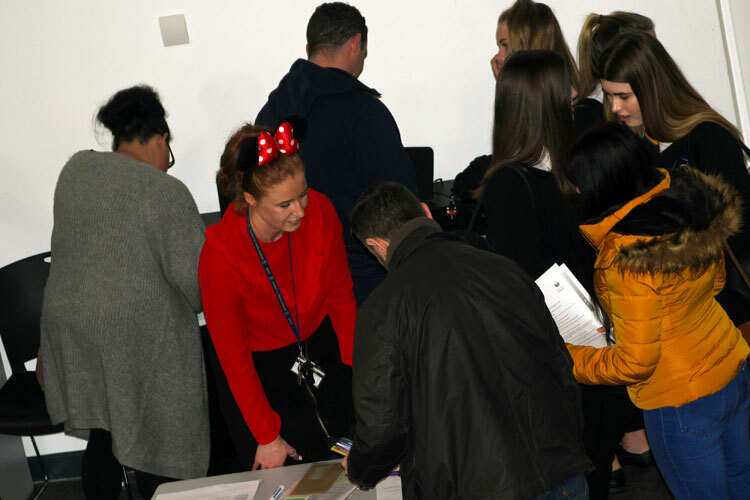 12/14 participating groups managed to successfully solve the case; a record number from all schools who have participated in this activity by Pulse CSI. A fun, inquisitive day of learning had by all! Excellence Academy pupils were awarded with their reward for this academic year...only a trip to Disneyland Paris!! 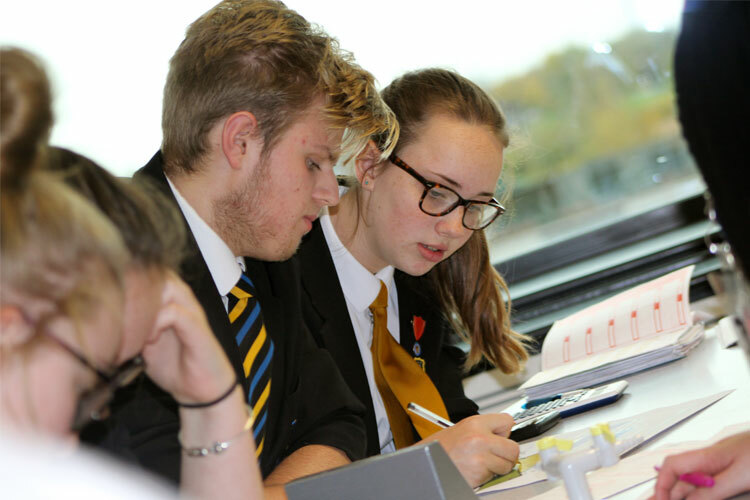 These pupils have been completing tasks set by their subject teachers to help them achieve their high GCSE targets and have been routinely staying behind after school working on their academic studies. 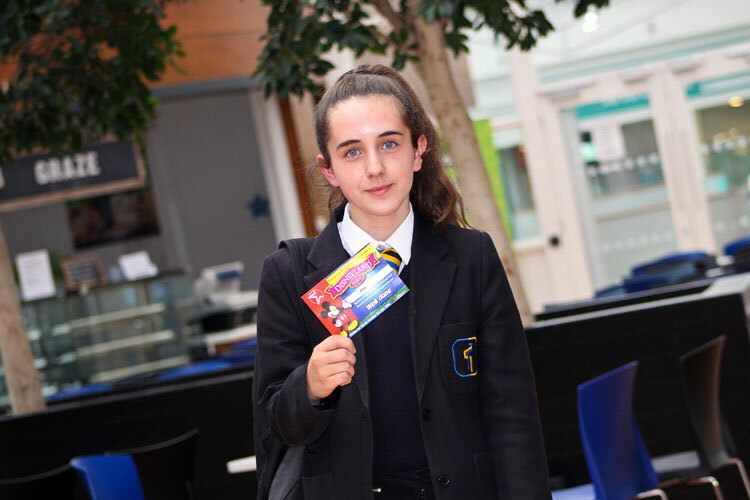 As a result they earnt themselves over 250 excellence academy points! Amazing guys...hard work pays off. 19:00: Depart HOME East Yorkshire Motor Services (HOME is your postal address unless you advise otherwise.) We suggest you bring snacks and a packed lunch for the journey. 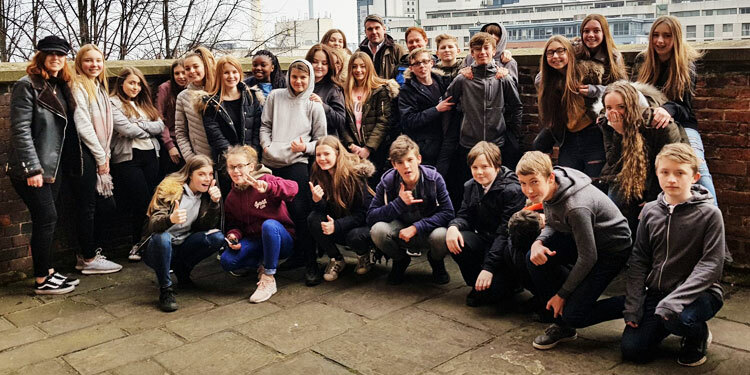 Year 9 Excellence Academy pupils had a day at the National Justice Museum, Nottingham. They acted out a court scenario from a real case from a few years back taking on roles such a judge, barrister and the witnesses. 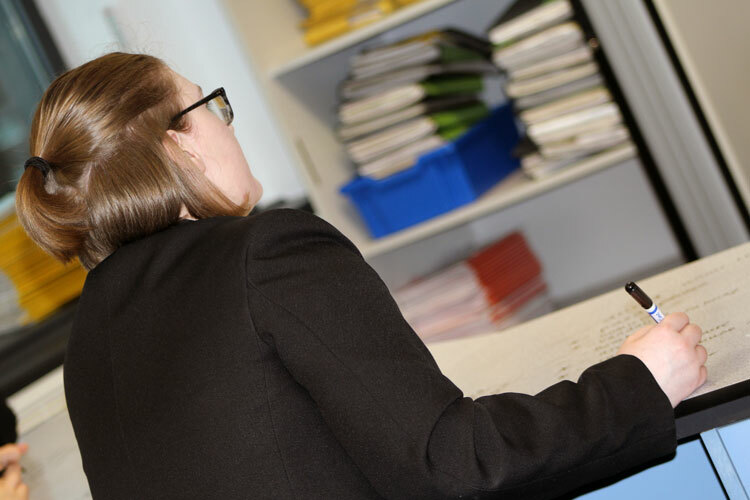 The pupils took these roles very seriously and it seems that we have a few pupils who would suit a career in law. A very informative day looking at the old justice system and how it has changed over the years. 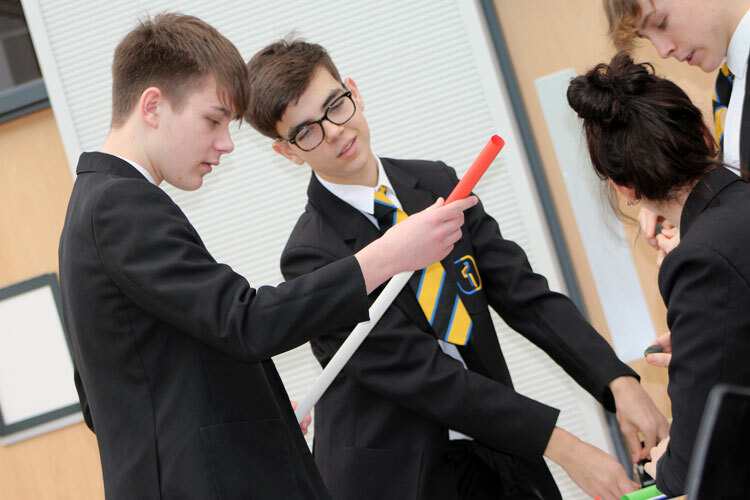 Year 10 Excellence Academy pupils were off timetable today for 1 hour for a seminar masterclass session on space and physics. 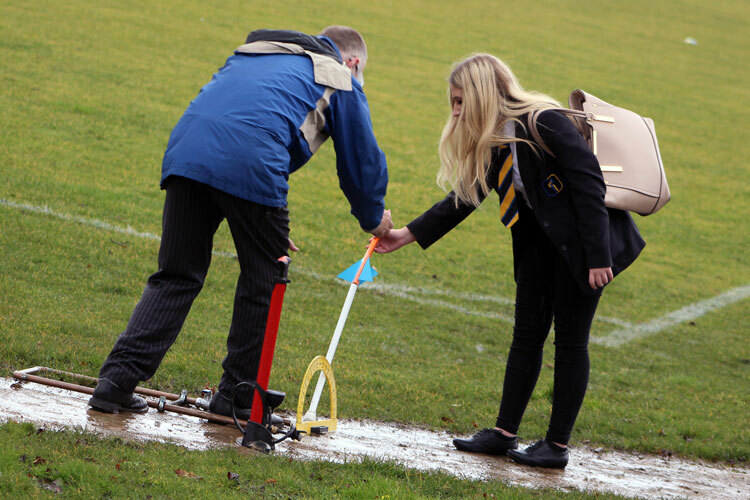 The winners of the rocket competition have been invited to the National Space Centre in March. Well done to everyone, you were all fantastic today working together in your teams, a credit to our Academy, our guest was well impressed with your efforts. 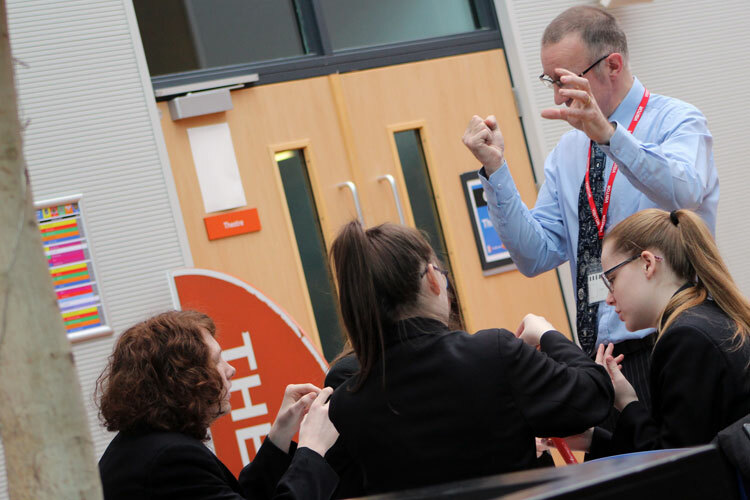 Y7-Y10 pupils enjoyed their law masterclass today with Wilberforce College. 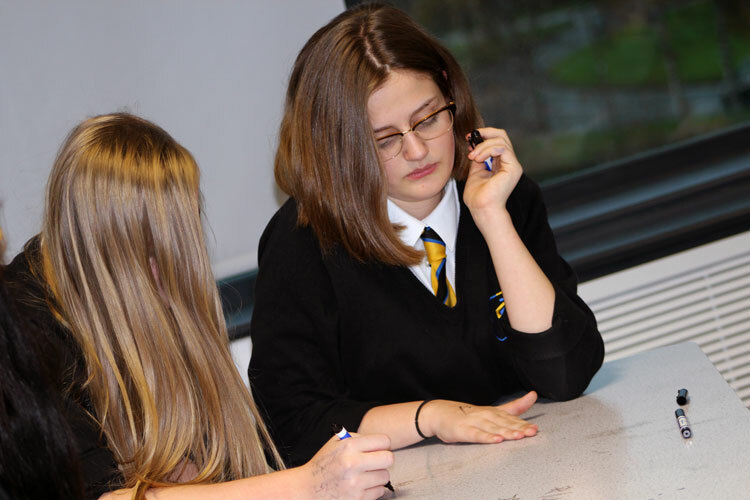 Very interesting debates on the topic of manslaughter were been demonstrated in the session. 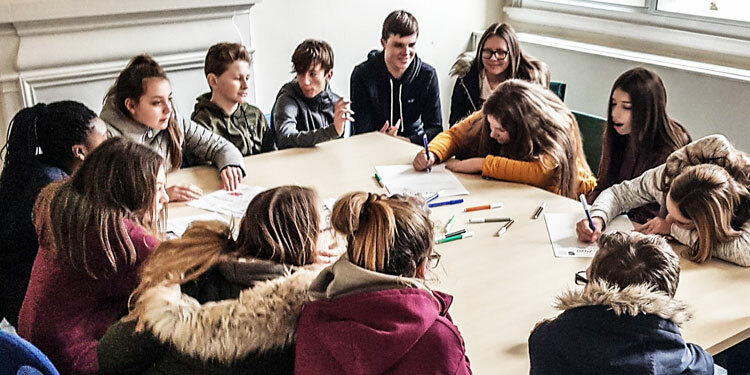 The last masterclass of this half term is English on Wednesday 13th December. Please remember each Master Class is worth 10 Excellence Academy points! 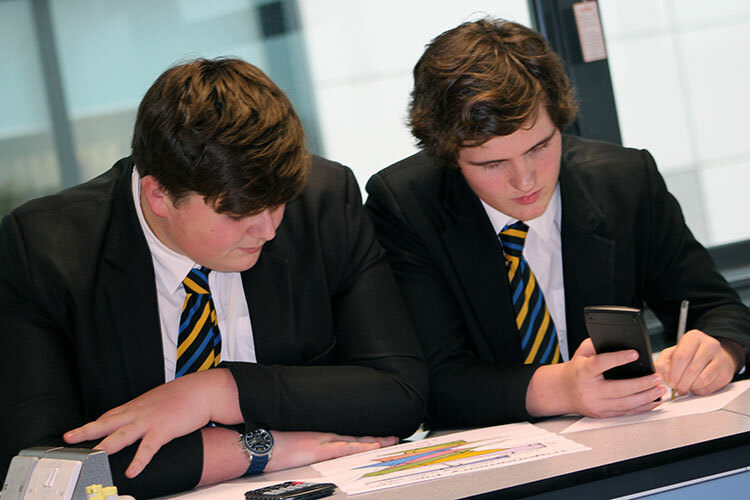 For more information on our Excellence Academy please click on the button below. Year 10 & Year 11 experiencing an introduction into AS level criminology tonight with Wilberforce College. Please email Excellenceacademy@winifredholtbyacademy.com if you require more information. 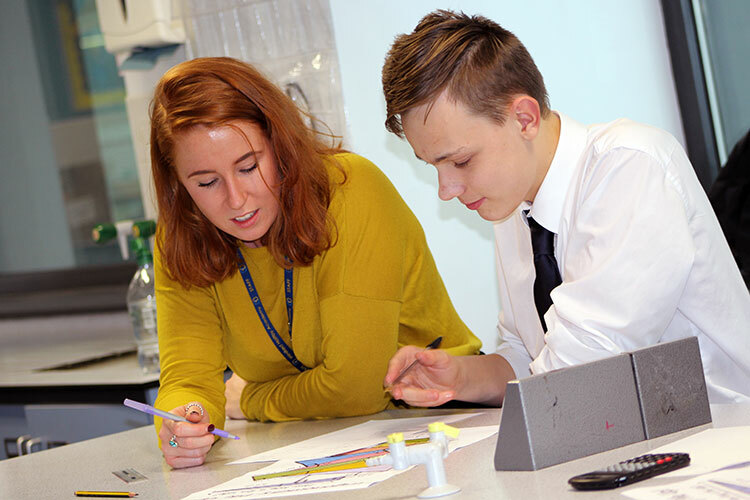 Our next event is Biology on Wednesday 29th November 3pm-4pm. Please sign up with Miss Morris-Jarvis in 1S1, each Master Class is worth 10 Excellence Academy points. 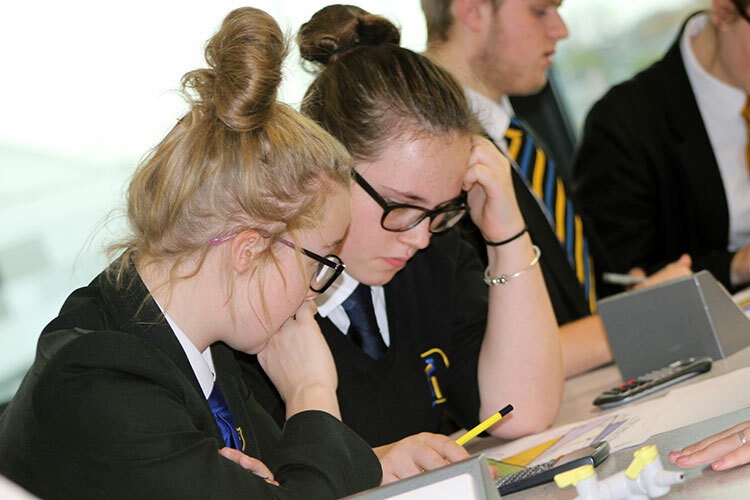 Excellence Academy pupils working at GCSE grade 8/9 in their maths masterclass yesterday with Wilberforce College. The next master class coming up is Criminology on Wednesday 22nd November 3pm- 4pm. Please sign up with Miss Morris-Jarvis in 1S1, each Master Class is worth 10 Excellence Academy points. 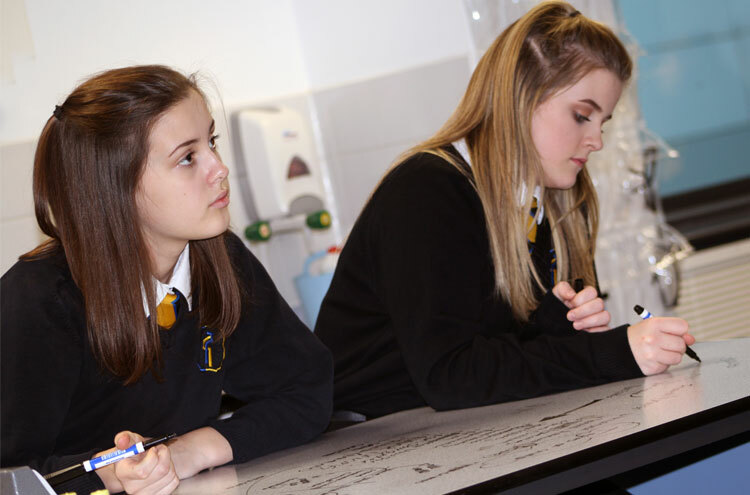 For more information on the Excellence Academy please click on the button.